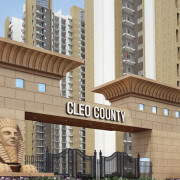 Cleo County is a Residential Venture Consisting of 3 BHK and 4 BHK Residential Apartments in Emerging Area of Sector-121 . 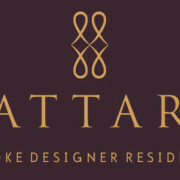 Sector-121 is Located in the near vicinity of Sector-51 and Sai baba mandir which is situated in Sector-61 Noida. We, at ABA Corp., strive to offer you all luxuries of a modern living. 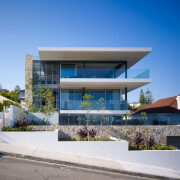 Our main emphasis is to understand your expectations and needs and provide you a good living. All projects handled by us in the past speak volumes about our efficiency and capacity. 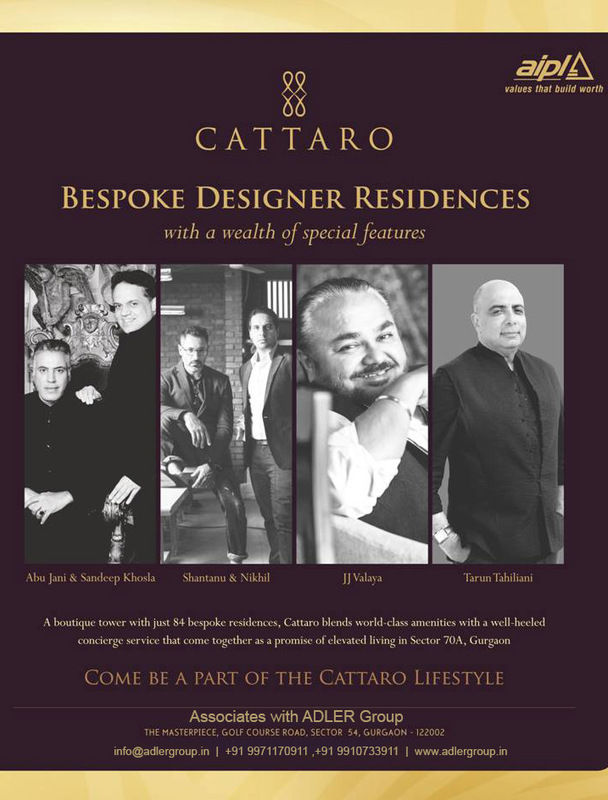 The past of the company can be seen in three stunning projects in NCR. 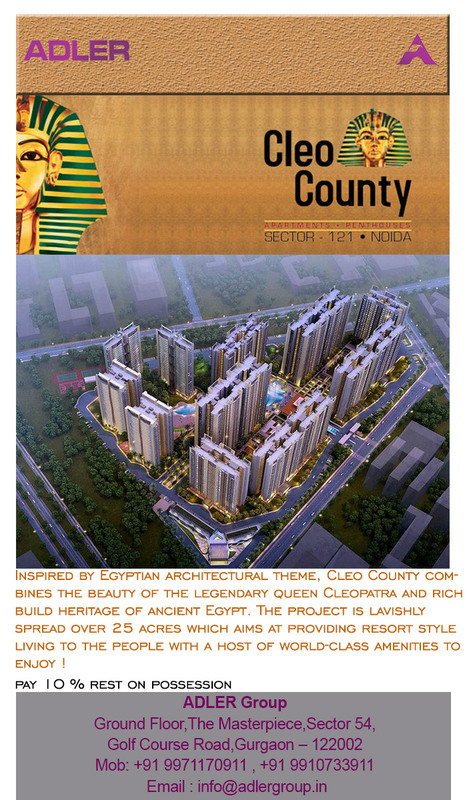 While two of them, Orange County and Olive County has already been completed, the third, Cherry County in Greater Noida is under construction stage. The Orange County at Indirapuram. Spread over ten acres of land with 900 apartments Orange county has the reputation of being the most elite and expensive residential complex in this part of NCR. There are curruntly 2500 people residing in the campus. Spred over 12 acres of land with 900 apartments Olive County has offered possession from November 2011. 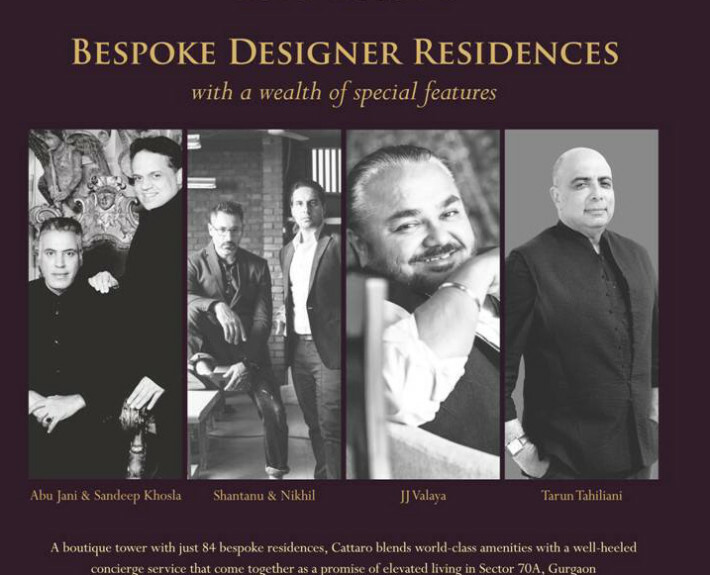 It boasts of the cosiest and the most comfortable homes, blended with the value of brand and yet again it is the most elite and expensive residential complex in Vasundhara. 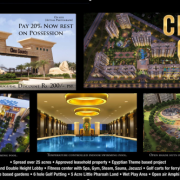 Spred over 12 acres of land with 1350 apartments, Cherry County is 2/3/4 BHK APARTMENTS companies new project. Construction of the project has been started and the possession is due in 3 years. 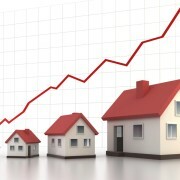 The real estate industry is set to be the clear gainer from the surprise cut in repo rate. With the Reserve Bank (RBI) setting the tone for more rate cuts, there is expectation of the much awaited pick-up in activity. 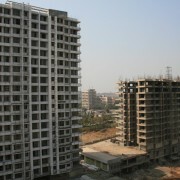 On Thursday, real estate developer DLF and India’s largest home financier HDFC were among the top gainers at the BSE. The DLF stock closed with a 10.8 per cent gain while HDFC was up 7.3 per cent. A look at the movement in Residex (the housing price index prepared by the National Housing Bank) and the interest rate cut by the RBI in the past also establishes the correlation. In the period between April 2012 and May 2013 when the RBI cut repo rate by 125 basis points from 8.5 per cent to 7.25 per cent, home prices shot up — evidence of an uptick. The Residex value in Jaipur rose by almost 35 per cent and that in Pune, Delhi and Mumbai rose by over 10 per cent representing an equivalent average hike in home prices during that period.